Check out our super soft, cotton tees. Show the world what you love best: Running AND Beer! 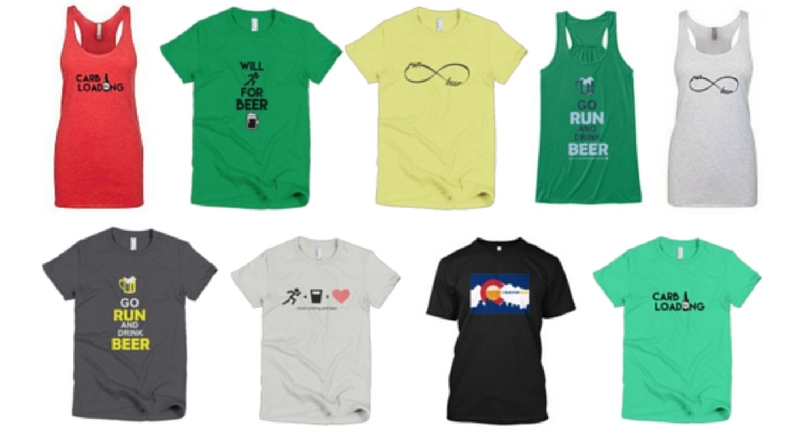 CLICK ON THE IMAGE OF THE TEES TO GO TO OUR BREW RUNNER APPAREL STORE!